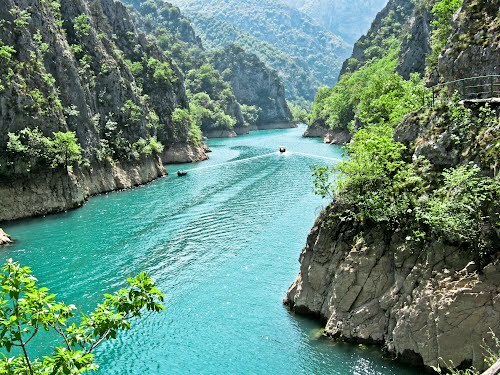 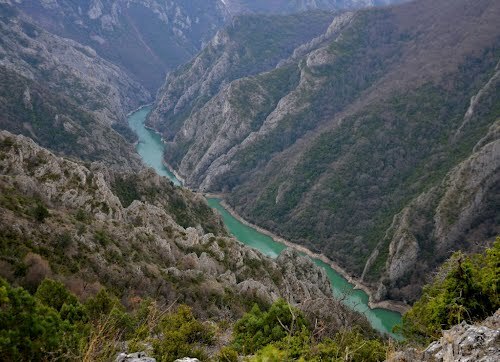 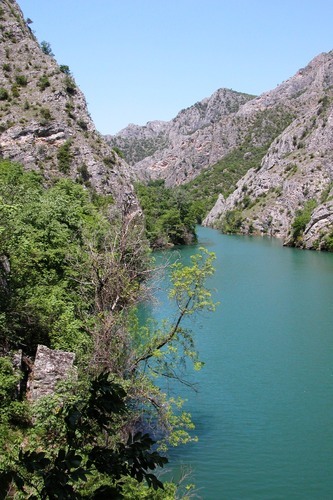 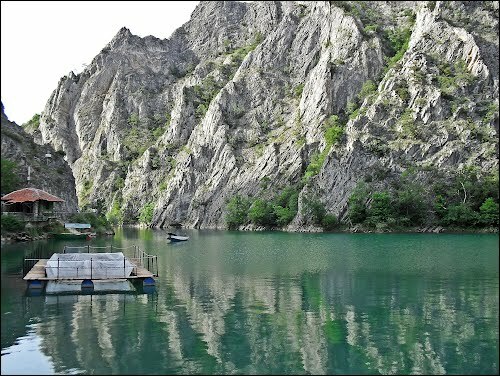 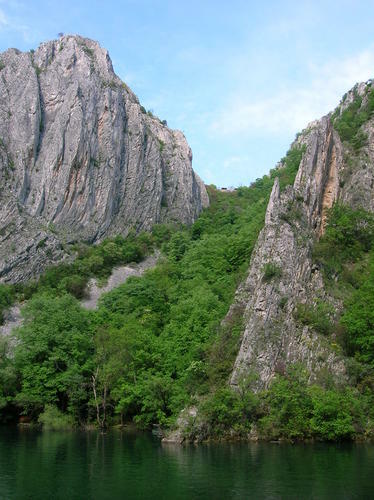 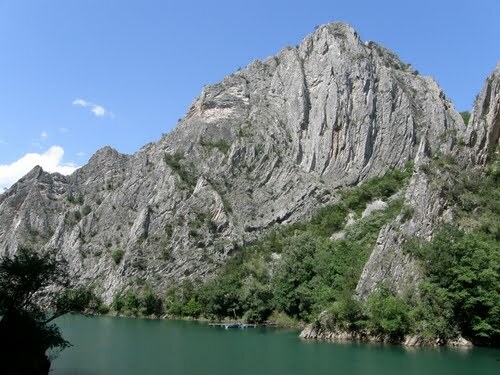 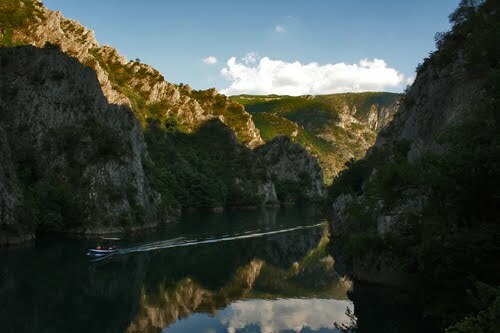 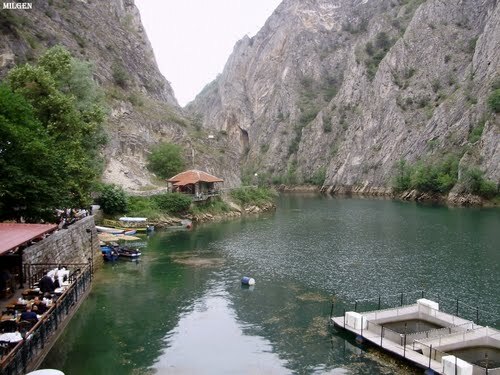 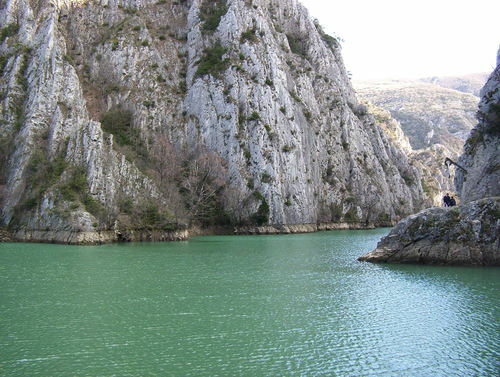 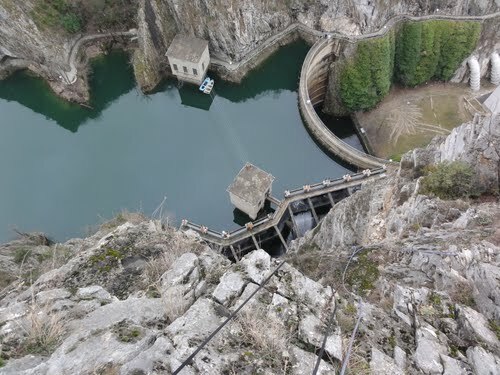 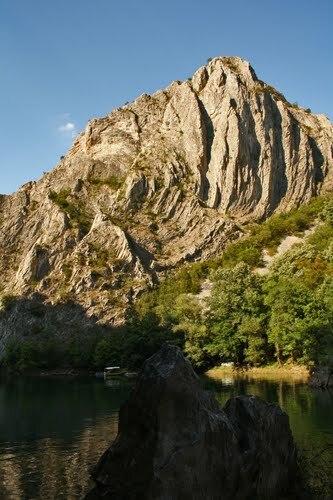 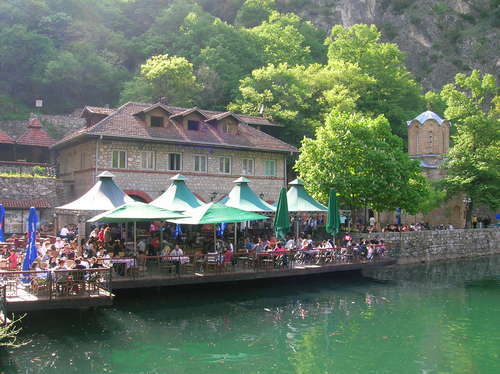 It can only be reached by a steep hike, starting from the beginning of Lake Matka. 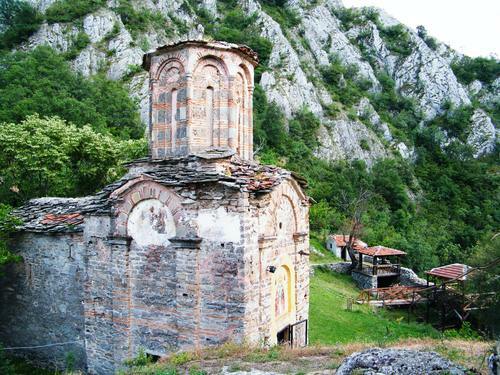 The Saint Nikola monastery is situated high above lake Treska, on an inaccessible rocky peak which encloses the gorge if the river Treska, is the church of Saint Nikola, which once formed part of the Saint Nikola Shishevski monastery. 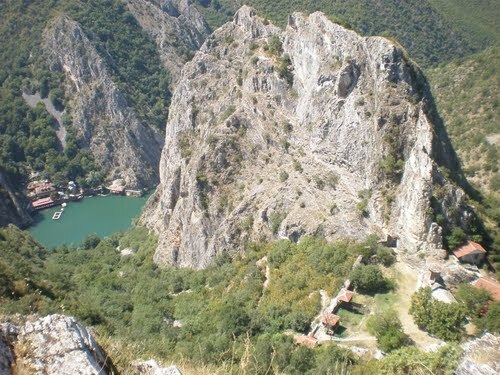 The high location is spectacular and gives you a wonderful view of Lake Matka and the Monastery of St Andrea (St Andrew) below. 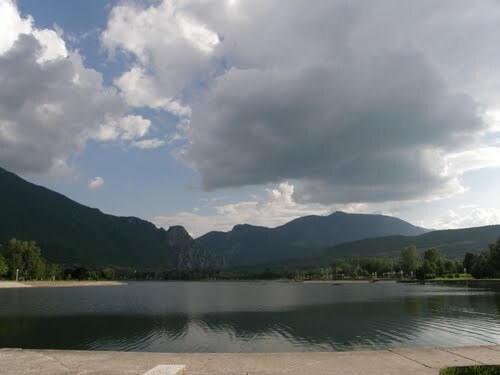 Most pictures in guides and postcards of the lake and St. Andrea are taken from this place. 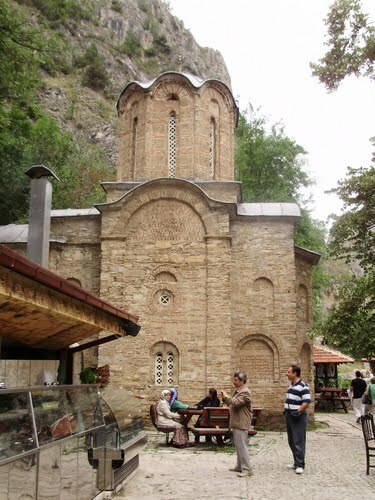 No historical details about the origin of the church exist but it was only mentioned first in the 17th century. 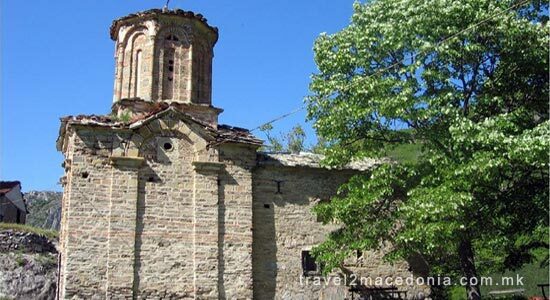 In the 18th, the monastery was completely deserted and only during the 19th century it was repaired and made fit again for service. 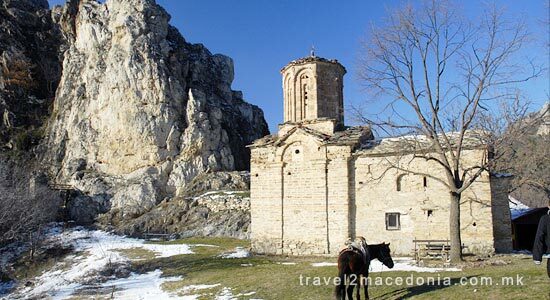 The oldest frescoes are covered with a layer of frescoes which date from the 14th century. 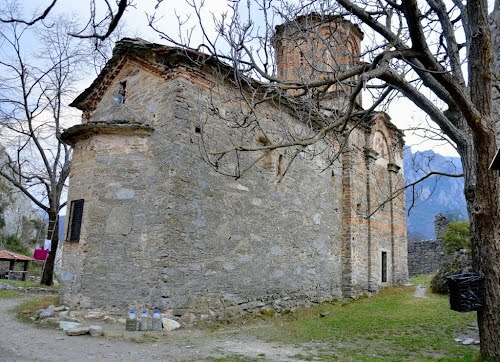 The west wall was frescoed in 1630, and these frescoes are distinguished by their narrative element which was characteristic of 17th century painting. 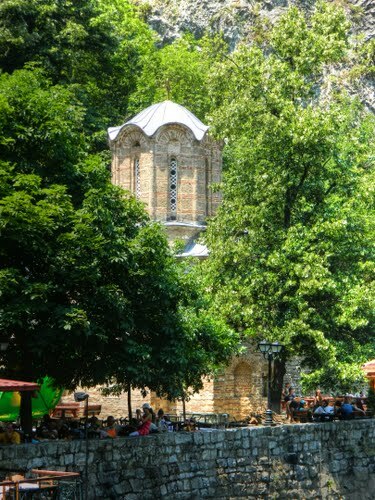 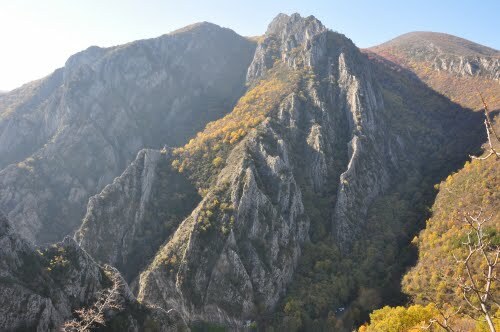 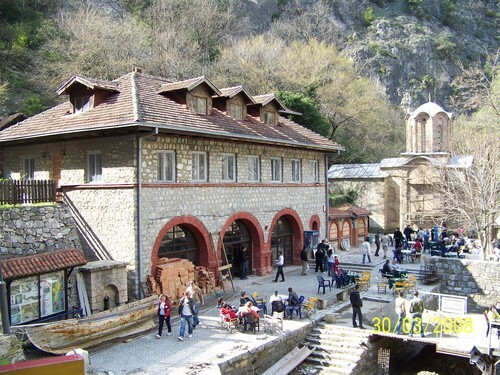 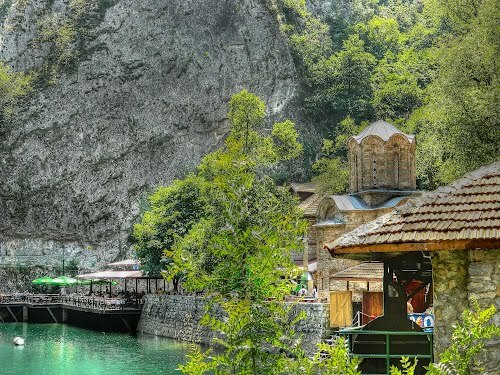 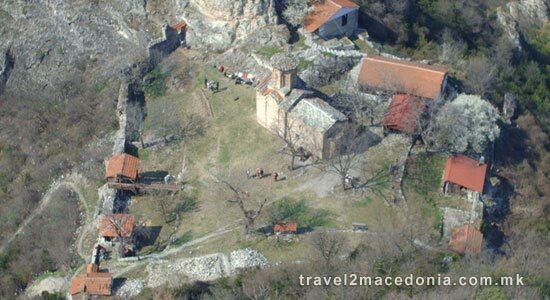 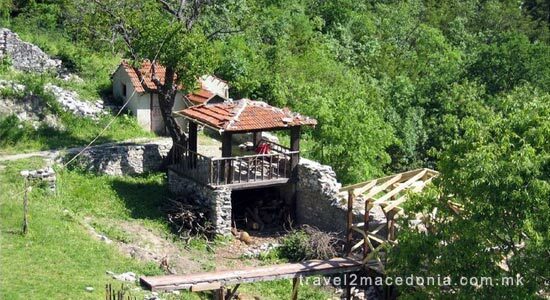 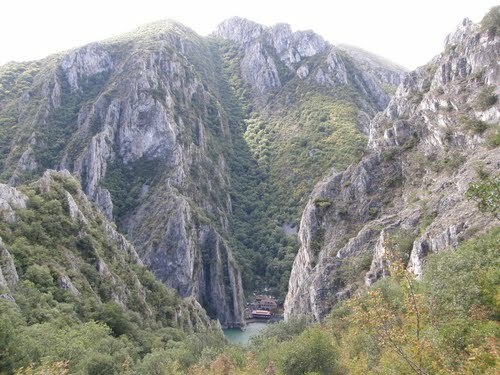 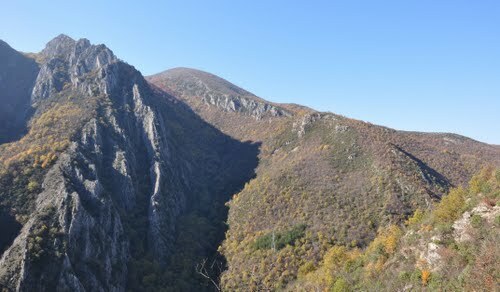 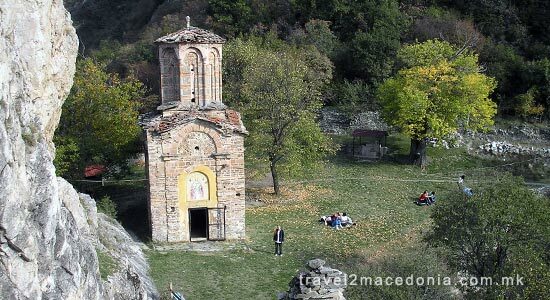 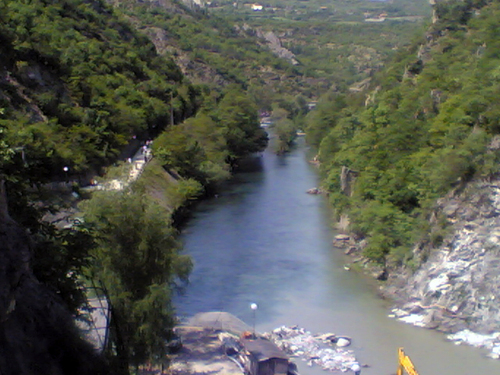 The church is on the opposite site of the Matka Canyon from the Church of St Andrew, the Monastery of St Bogorodica, the Church of St Spas and the Church of St Nedela. 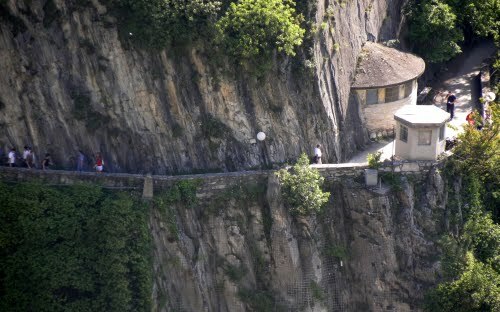 It takes about 1-1:30h to reach Saint Nikola from here, and it is a steep walk. 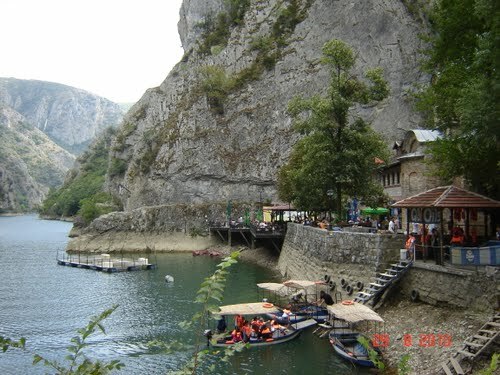 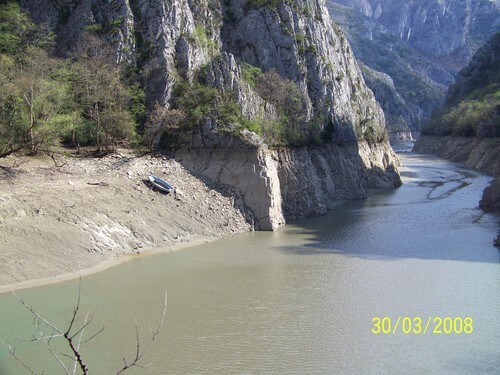 Alternatively, you can cross the lake with a boat at St Andrea and walk very steeply uphill to St Nikola. 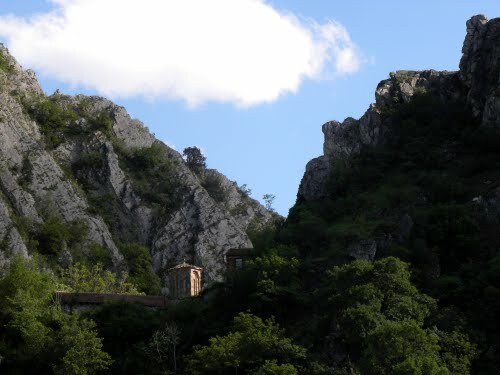 This climb is about 180 m and takes you about 20-30 min. 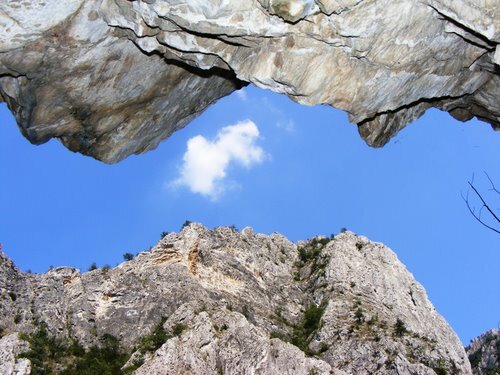 Make sure you have good shoes. 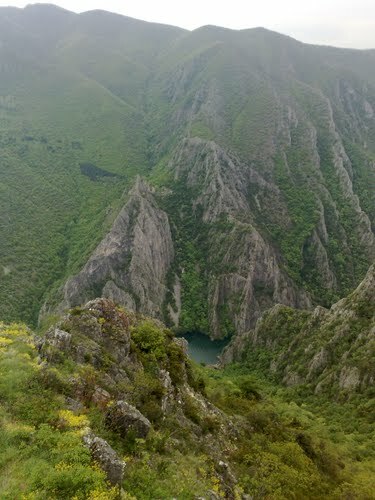 When you take this trail down from St Nikola, you can either scream to the other site of the lake (St Andrea) to be picked up by boat, or use the gong that is attached to a tree.